We thrive in a culture that is entrepreneurial and professional. Insite International was established in October 2010 by a small group of passionate, dedicated Recruitment Professionals in an effort to exceed candidates and clients expectations of a stereotypical recruitment consultancy. With over 30 years combined experience working for turn key Recruitment Businesses within the Construction, Engineering & Industrial Sectors we strived to open our business on our values, commitment and passion to create a more consistent, reliable and personal service to our candidates and clients alike. Our mission is to lead the industry with our fresh, methodical approach. We will establish a strong and competitive position within our chosen field and grow in line with our consumer demand. We will re-evaluate and re-establish our approach in line with the current market climate. 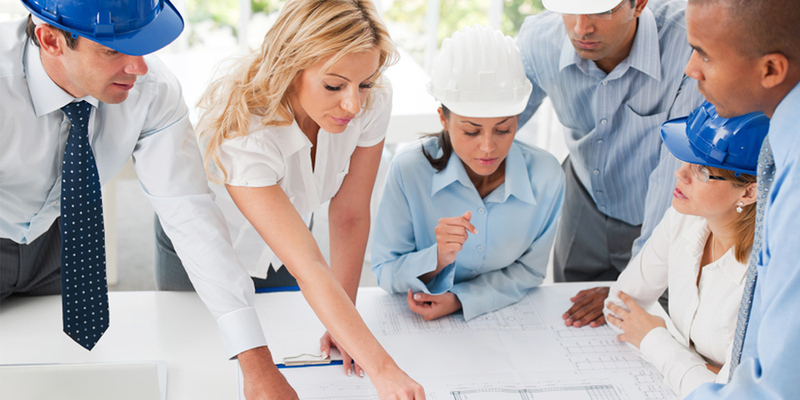 Insite International is a specialist Construction, Engineering, Industrial & Technical Consultancy supplying a variety of blue and white collar personnel to small, medium and large companies. As the years have past we have gained an enviable reputation with both our candidates and clients alike supplying on major, turn key projects nationwide. 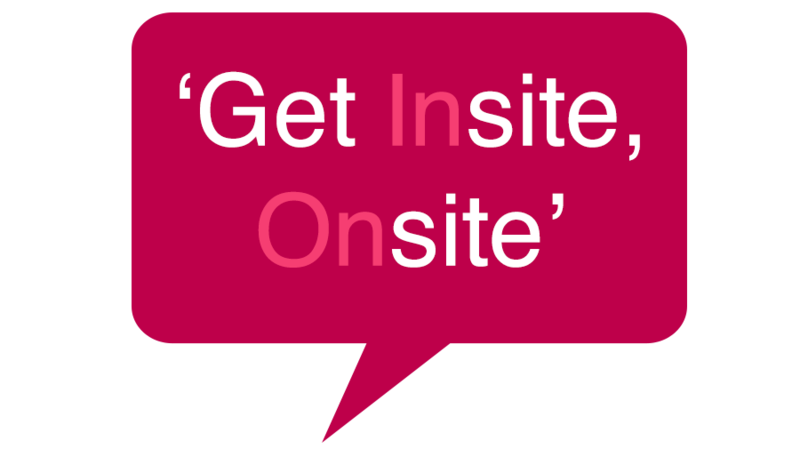 • Insite offer a fast, reliable, dedicated service working as an extension to your current labour arm. • Insite supply local labour nationwide; so no travel costs or digs to pay. • Insite has extensive knowledge of new AWR (Agency Workers Regulations). • Insite has the resources to supply labour Nationwide at very short notice 24/7, 365 days a year. 11 weeks. If they successfully complete the trial period, you can take them from our books free of charge. • Insite can supply a workforce for as short as 1 day to as long term as the full contract duration. people with specialist tickets very quickly and efficiently. • Insite work on 100% CSCS Card guarantee as a bare minimum. saving company time, effort and resources giving you the time to concentrate on building your business. • Insite is cheaper than sub contractors and can supply on price and can also supply managed services. • Insite can help with Cash flow offering flexible payment terms (subject to status). Looking For staff? Need to fill a vacancy? At Insite International we have a vibrant, dynamic and fast paced business operating in an environment to match. Insite is committed to exceeding the expectations of our clients and candidates alike. Our team thrives in a culture that is entrepreneurial and professional and involving and empowering.